SpringAhead Time, an intuitive online time-tracking and timesheet approval software, generates accurate, detailed invoices and gross payroll, and includes a seamless integration with back office systems for accounting, document management, payments, and payroll. 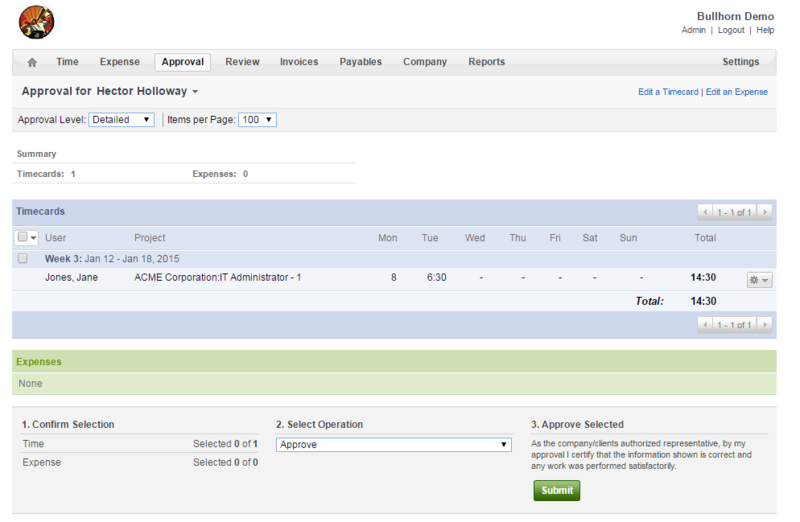 SpringAhead is recommended by Intuit, Sage, ADP, The Sleeter Group, and QuickBooks Pro Advisors. The robust yet intuitive portal allows candidates and new hires to complete onboarding steps quickly and easily in one interface, including: completing and signing new hire forms, reviewing the employee handbook and other corporate policy documents, learning about company benefits and making appropriate selections, downloading important company information, and becoming acclimated to the company through corporate videos and other rich media. 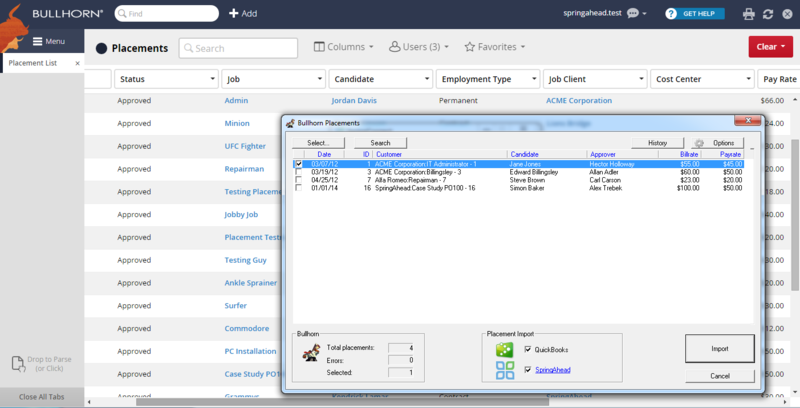 SpringAhead features online time entry and approval, generates accurate, detailed invoices and gross payroll, and has unparalleled integration with QuickBooks, Peachtree, ADP, Paychex, SurePayroll, Bullhorn, Sendouts, Maxhire, Winsearch, and other systems. 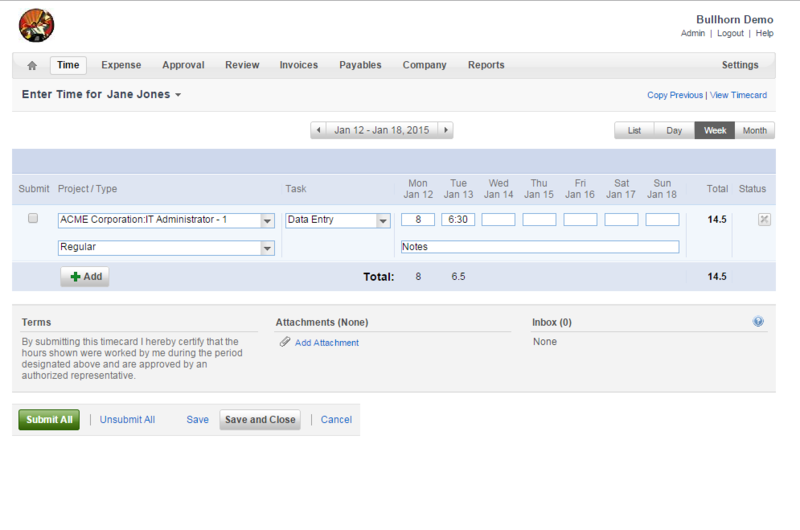 SpringAhead features online expense entry and approval, receipt uploads, fax-in receipts, project billing support, robust reporting, and an unparalleled integration with QuickBooks, Peachtree, and other systems.